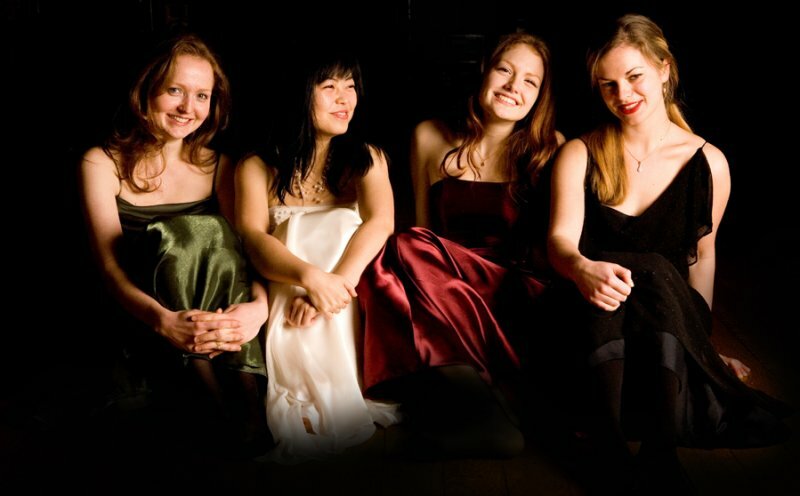 Panoply – An ensemble of six instrumentalists, Panoply was founded by Yi in 2004 and gave a series of performances in Beijing, including the Forbidden City concert hall and Beijing University. 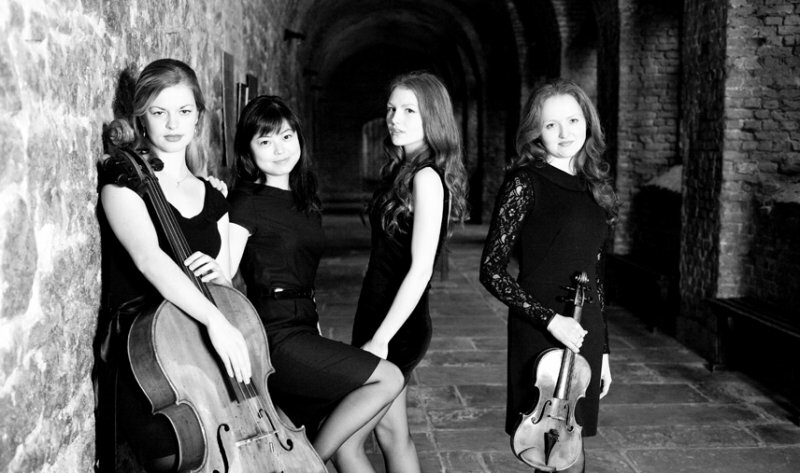 Since then, the group has continued to expand and has toured extensively within the UK. 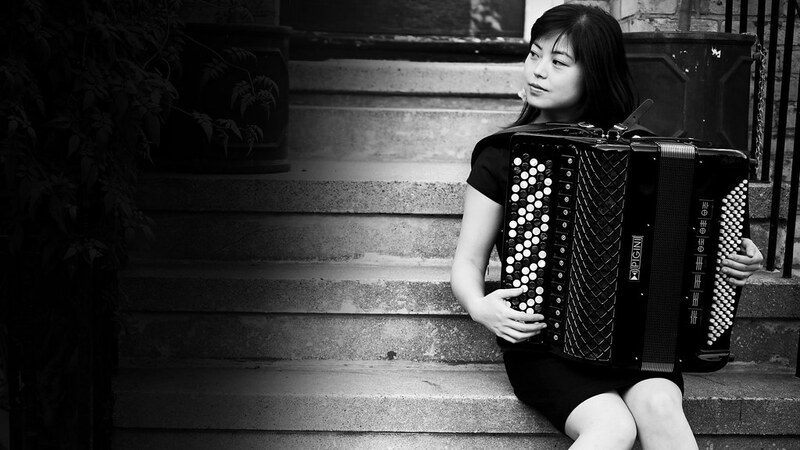 Tangissimo – In 2004, Yi joined Tangissimo, an ensemble that specialises in Astor Piazzolla’s music. 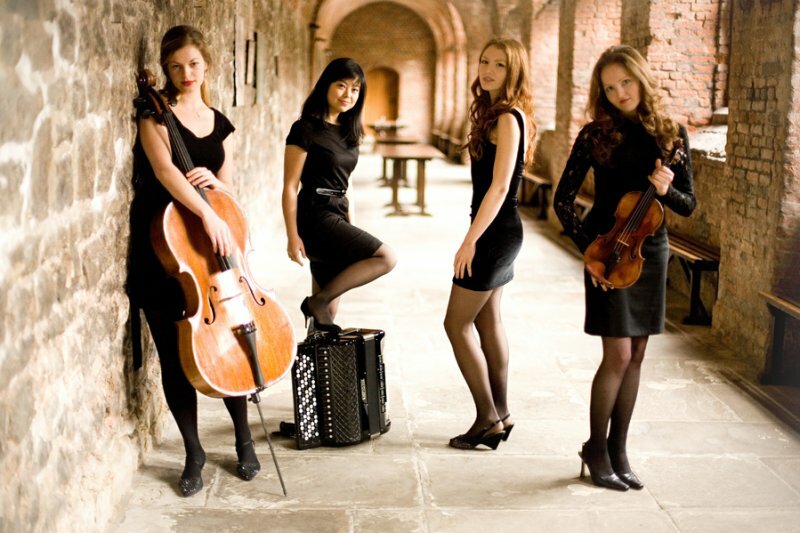 The group has recorded two CDs and has appeared at the Edinburgh fringe festival and many other concert venues across the UK. 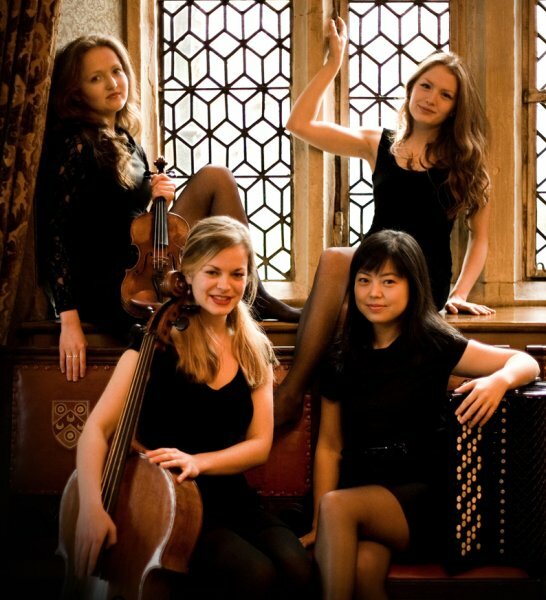 Yi’s quartet – Yi’s quartet was formed in early 2011 and includes violin, cello, piano and accordion. The quartet is at the early stage of planning a major concert tour in China scheduled for later this year.